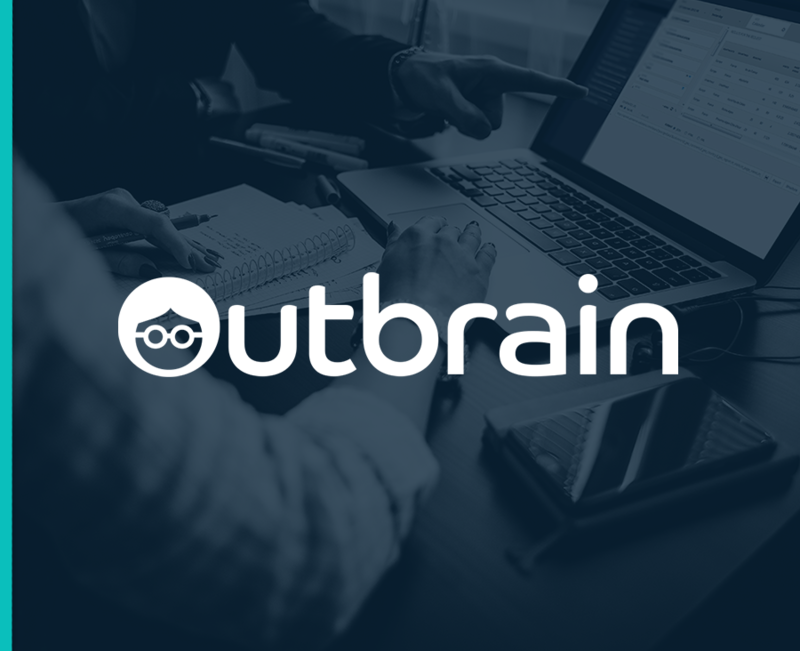 This Outbrain plugin allows you to measure clicks on ads from Outbrain. Download our main library (smarttag.js) with this plugin and install it on your website. Select desired features via configurable plugins. Clicks plugin is mandatory. This AT Internet SmartTag plugin intends to add automatic tracking on all Outbrain advertisements.